Hey- Apparently Time Warner Cable doesn’t rate-limit UDP packets (as far as I can tell). 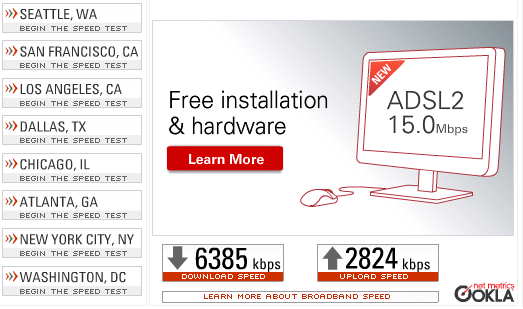 Time Warner Turbo (15Mbit down / 1Mbit up) connected to OpenVPN (10mbit limit) at a local data center. At first I didn’t know what to think – I can normally achieve around 1Mbps up but I was getting over 2.8Mbit/sec upstream! I thought to myself “This has to be Squid caching the upload test data” so I altered the Squid configuration to explicitly NOT cache the data from SpeakEasy’s test site. How can this be? 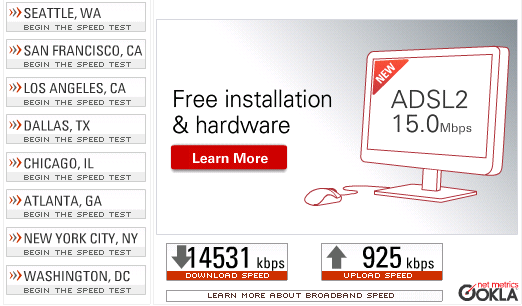 Well it might have to do with the fact that Time Warner doesn’t monitor UDP traffic (at least to OpenVPN UDP 1194). After reading many documents, it’s evident that traffic shaping TCP is easy and TCP comes with traffic shaping mechanisms and UDP does not. My speculation is that Time Warner simply drops packets when rates are too high, causing TCP to (inherently) re-send data that is lost. The first thing you should do is grab a copy of Untangle. It’s quick and easy to set up OpenVPN out of the box. Bring OpenVPN online at a Data Center or as a VM on your leased server at a Data Center. Connect to OpenVPN from your Time Warner connection. 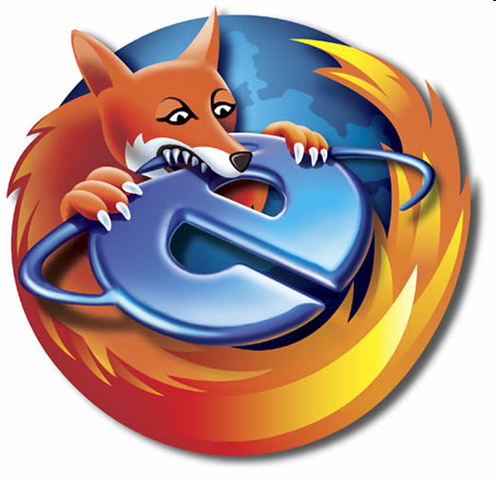 Well now that Firefox 3 is out does IE7 have a chance? Personally I’ve used Firefox 3 quite a bit faster (even in its release candidate stages) than IE7. Please vote below and show us who really is the winner. Today I downloaded and installed Xilisoft Video Converter. 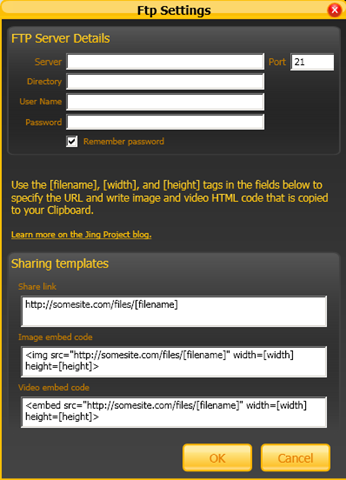 It seems to be a pretty promising tool as it can convert almost any video/audio format to another video/audio format. This becomes very helpful when converting those old VHS tapes to DVD’s or trying to get your favorite format to your iPod or iPhone. Better hurry – This download won’t last long as they have you activate it during the offer. Keep in mind that applications on givawayoftheday.com typically aren’t supported (because they’re free).